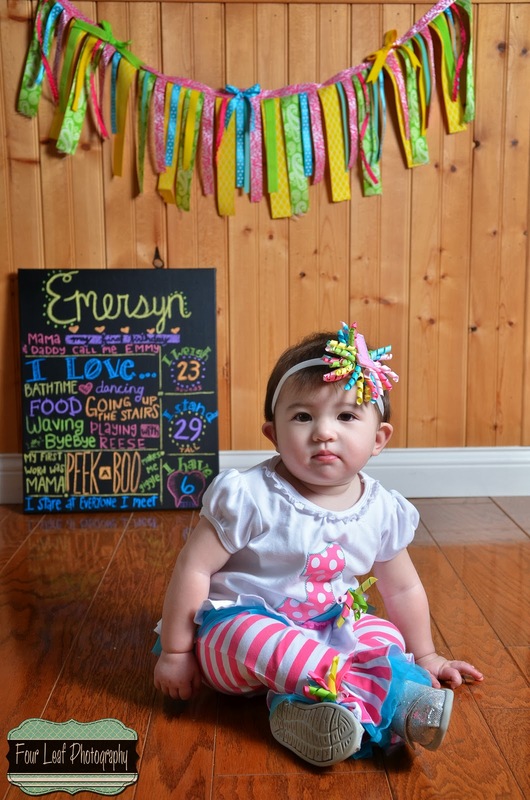 Baby Emersyn turned 1! 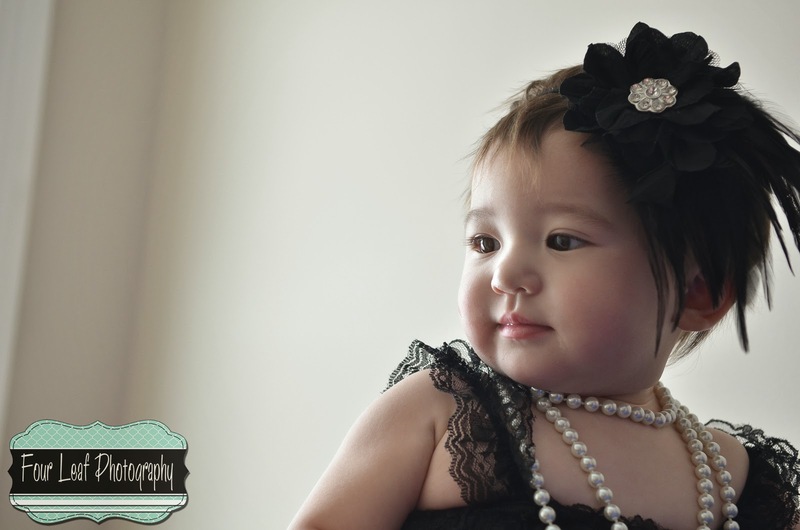 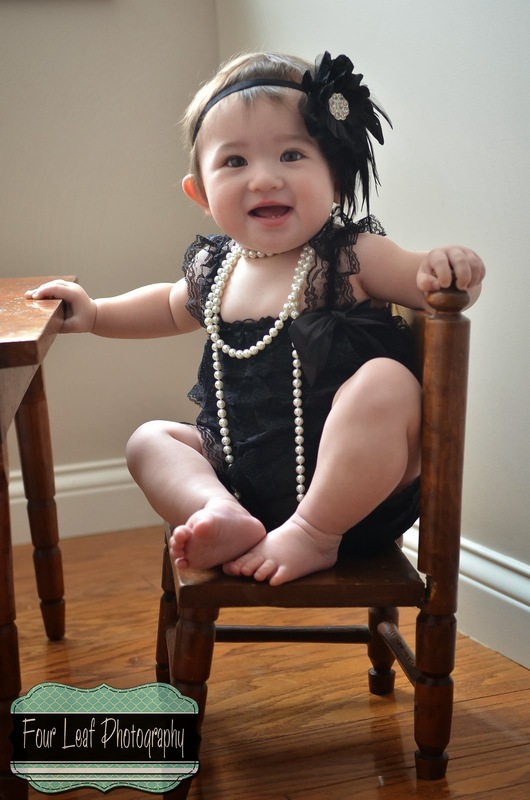 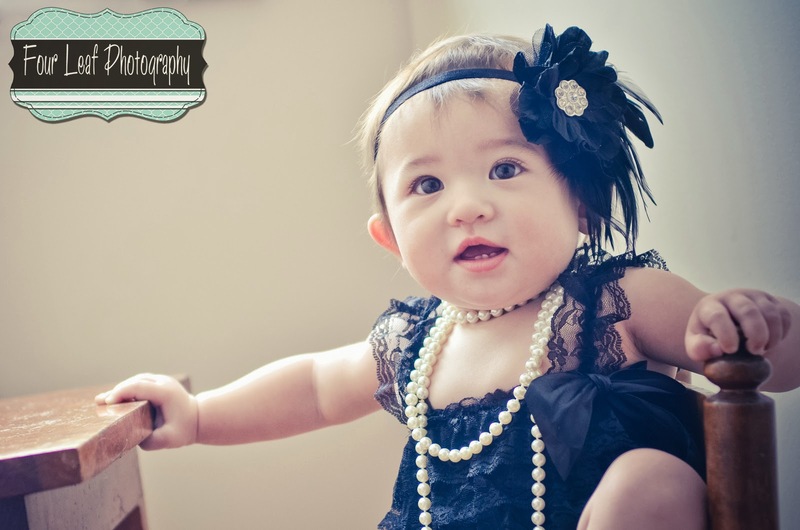 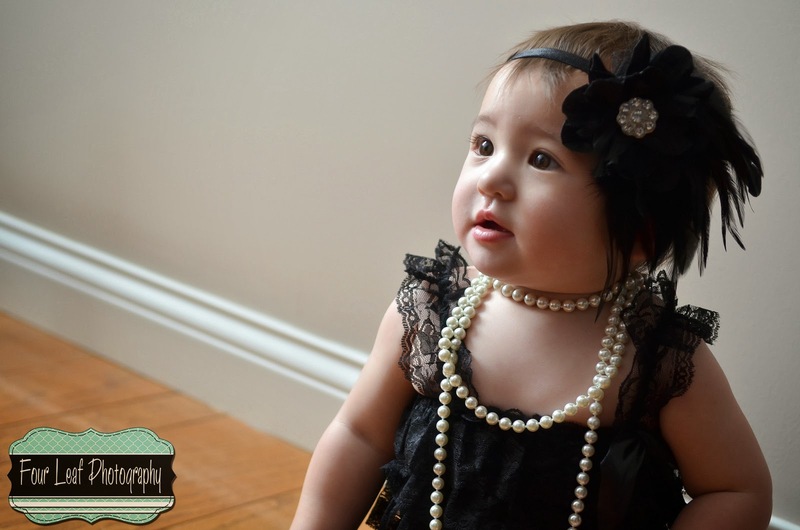 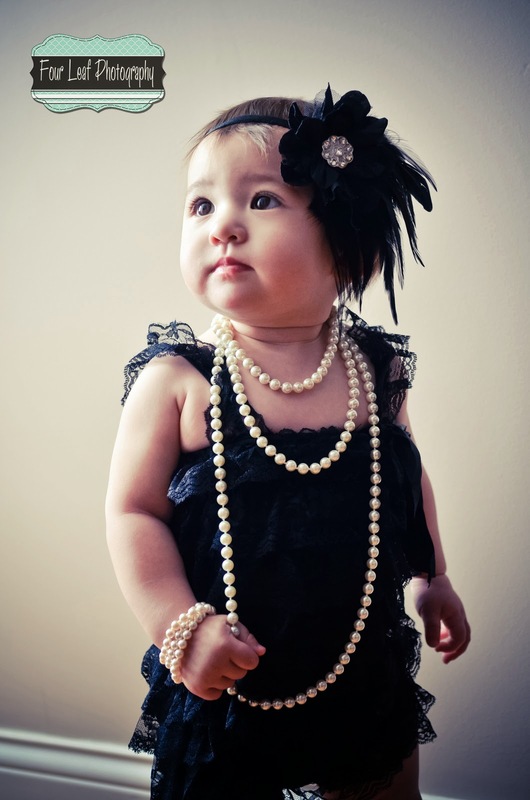 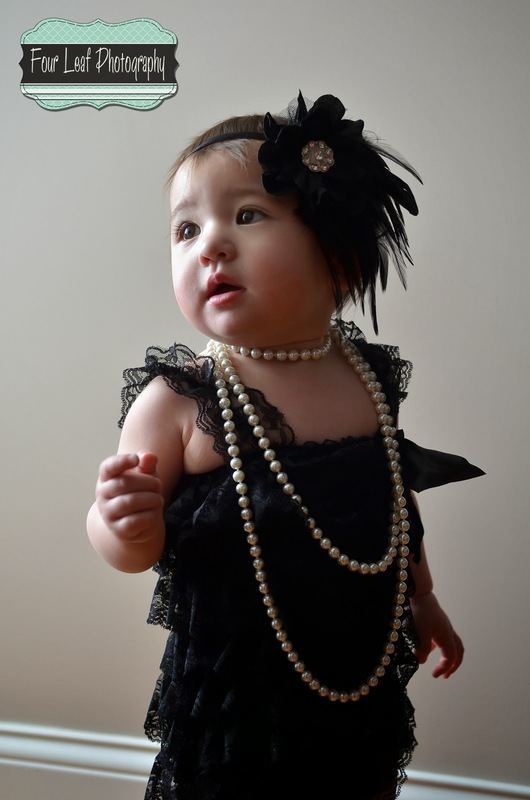 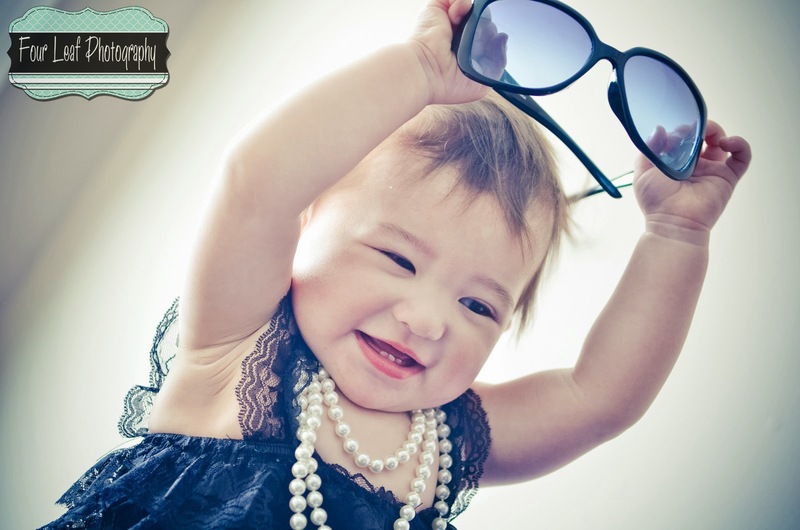 I loved her black lace romper and pearls. 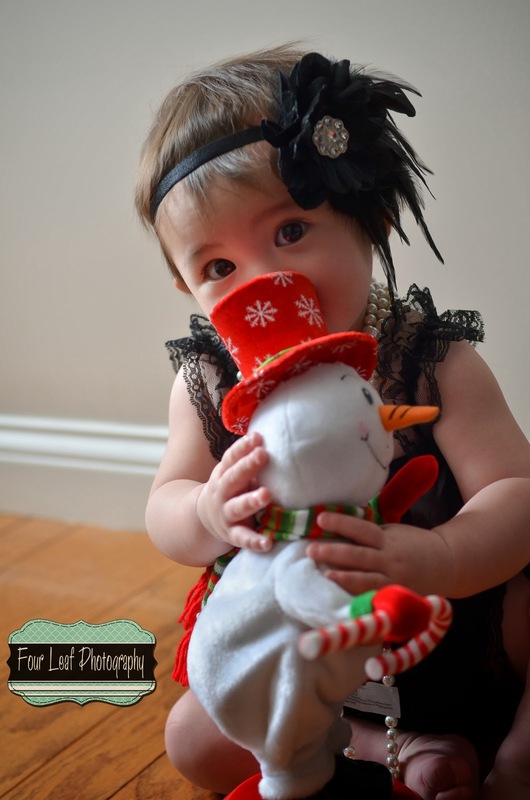 We did have to take a break with a singing snowman, but it made for cute pictures.